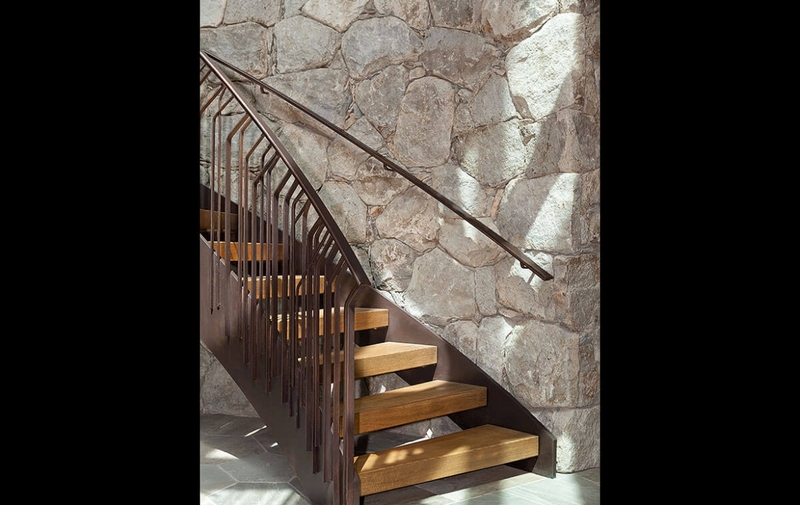 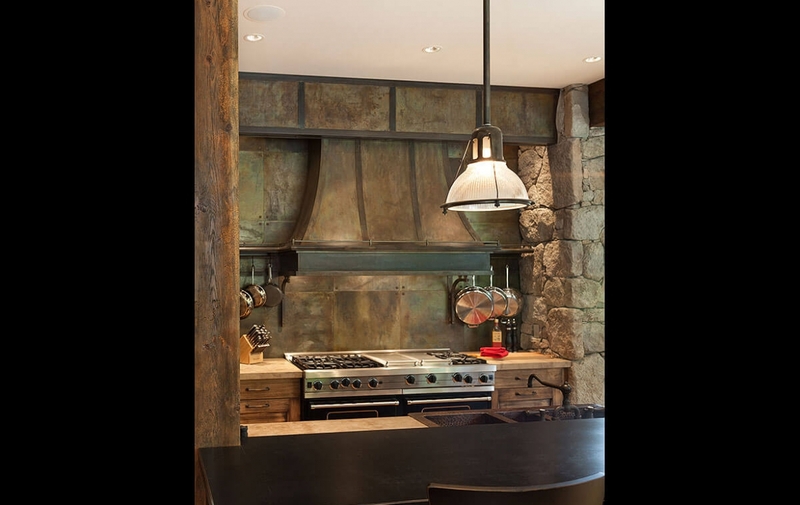 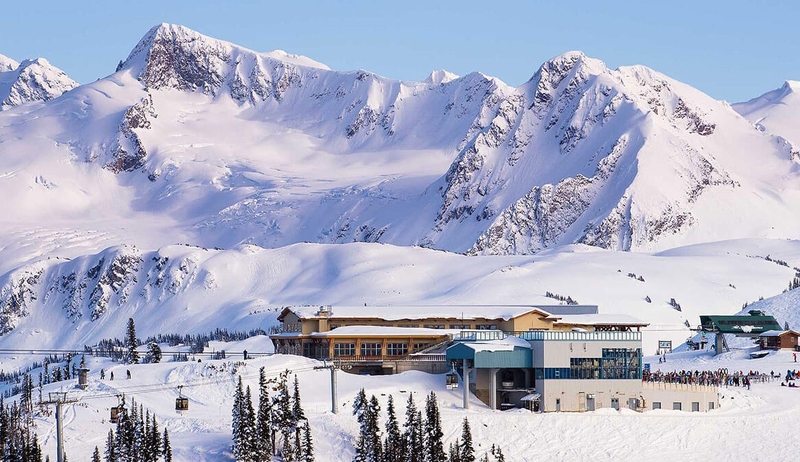 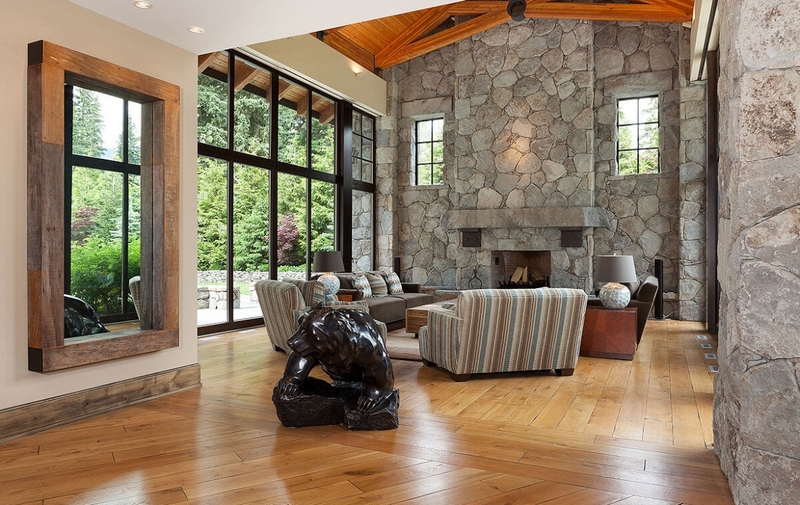 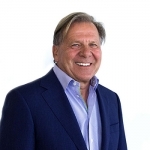 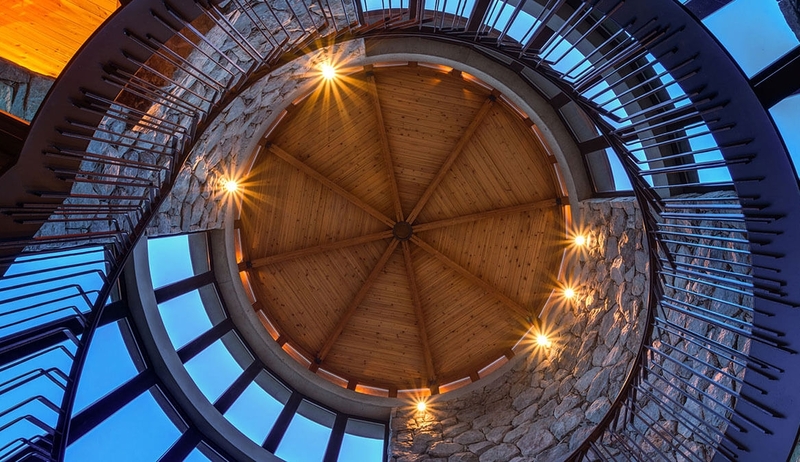 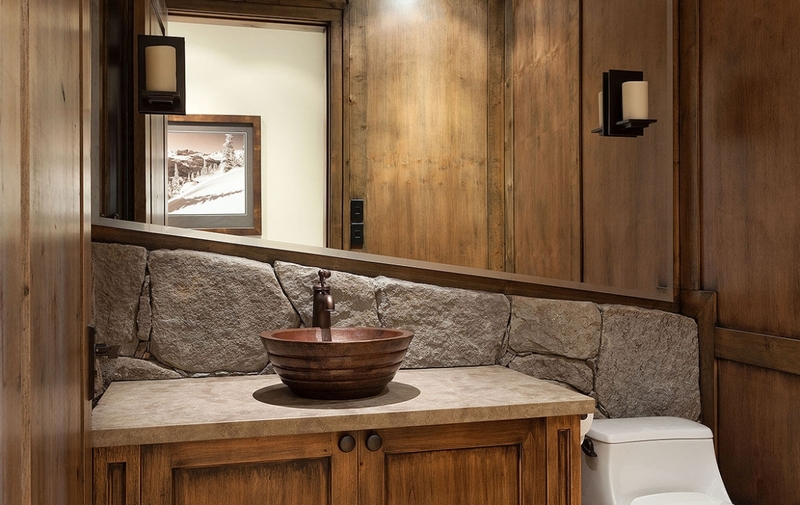 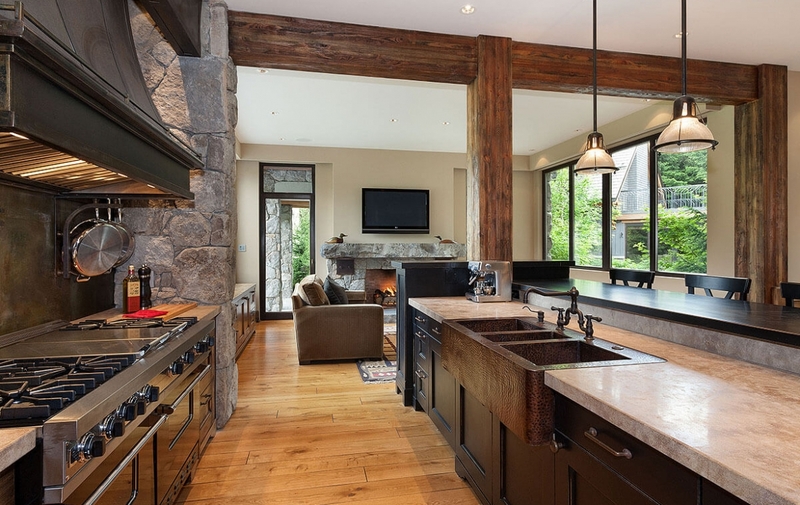 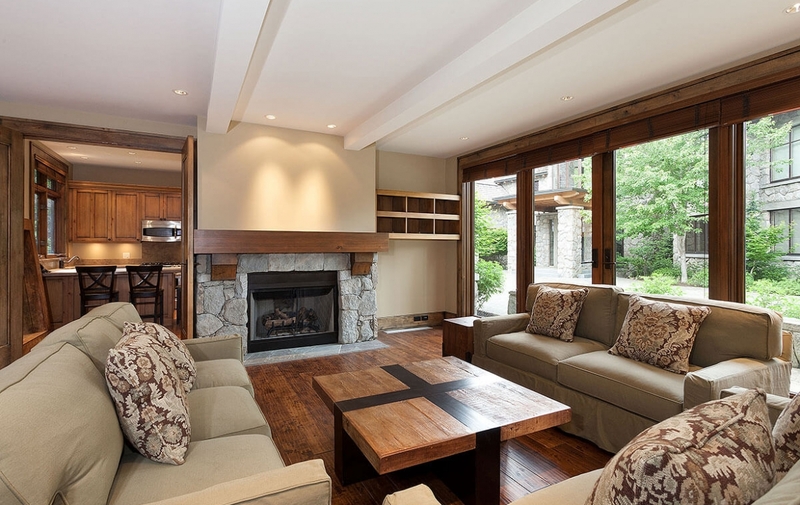 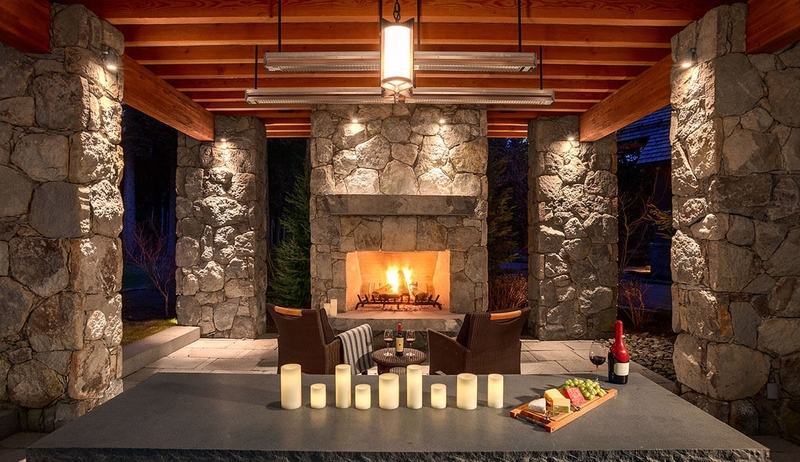 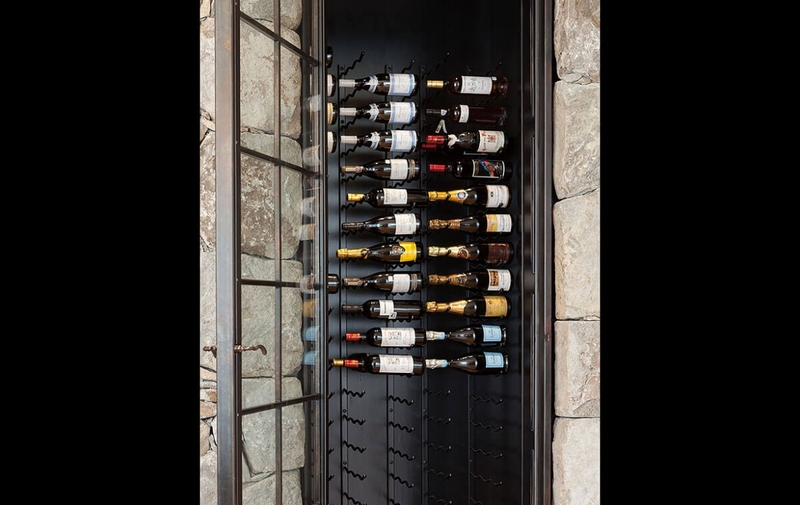 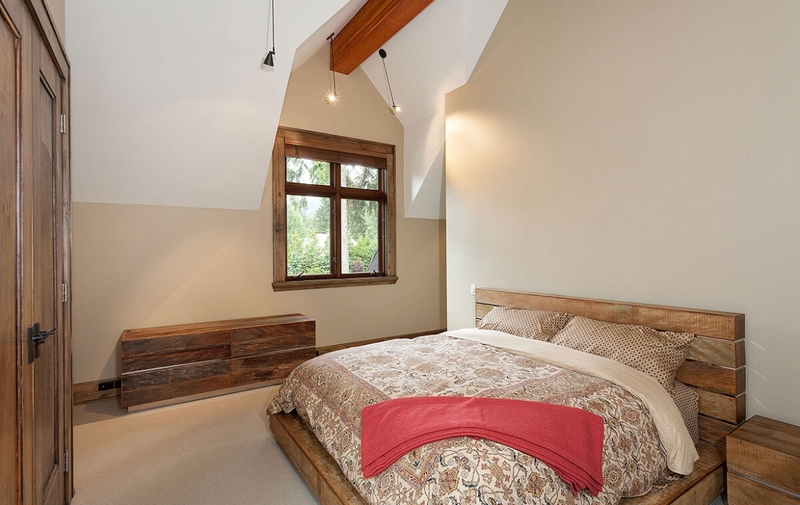 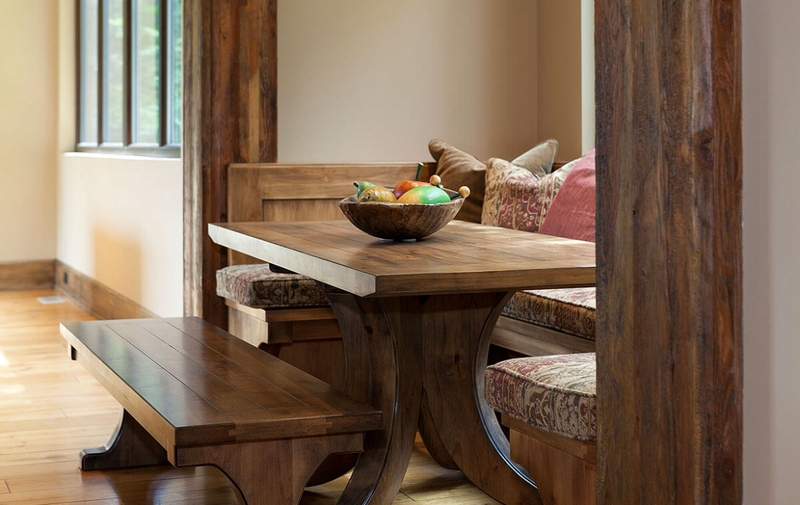 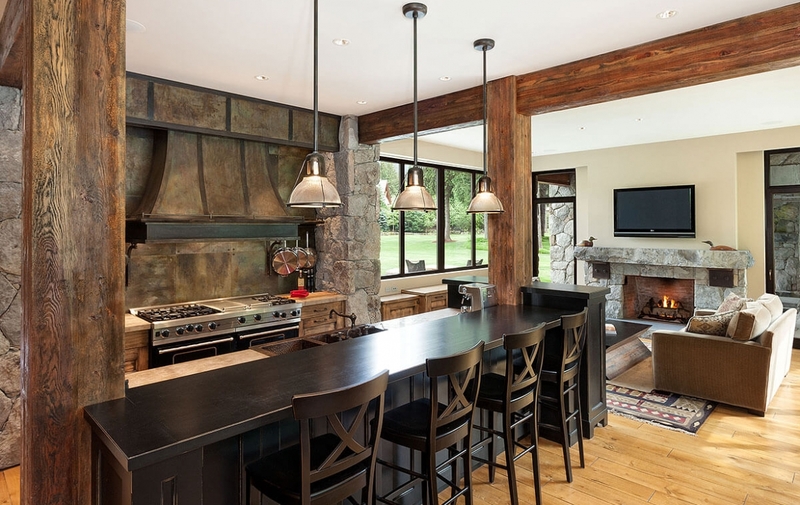 This luxury real estate in Whistler is a private sanctuary secreted away among ancient old growth forests, crystal clear lakes and rivers, and a maze of nature trails – yet, within minutes of two world-class mountains offering skiing, snowshoeing and hiking. 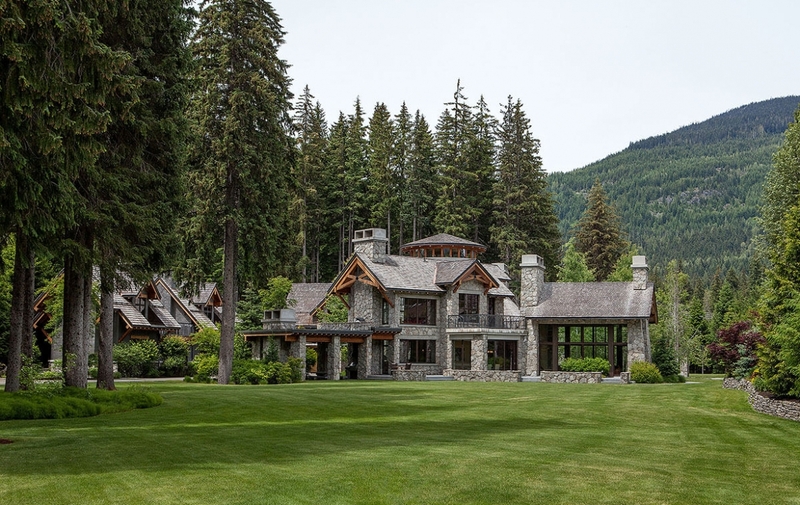 Located on exactly 5.24 acres within the Whistler Cay Heights, this multi-acre estate property ensures the feeling of complete seclusion. 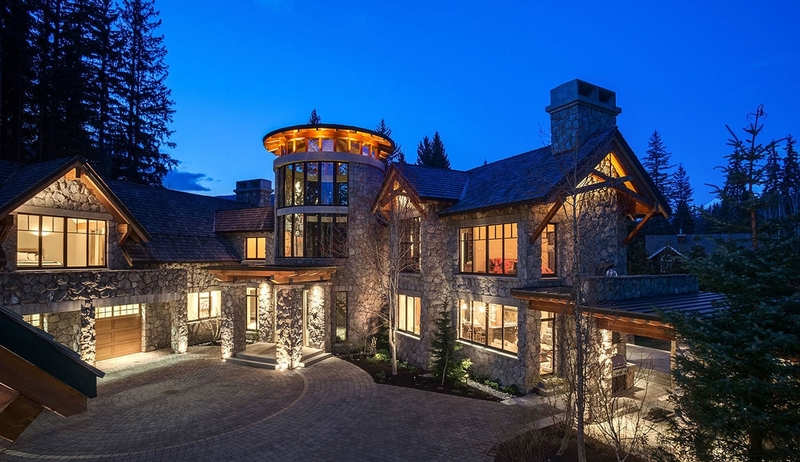 The main residence and the guest lodge offers 9,800 sqft of sophisticated and luxurious living; including 8 bedrooms, 7 bathrooms, 6 fireplaces, a chef’s kitchen, and state-of-the-art wine cellar. 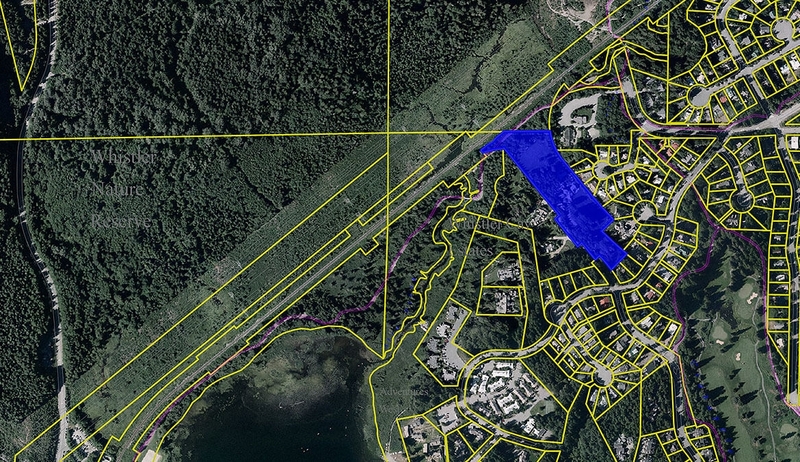 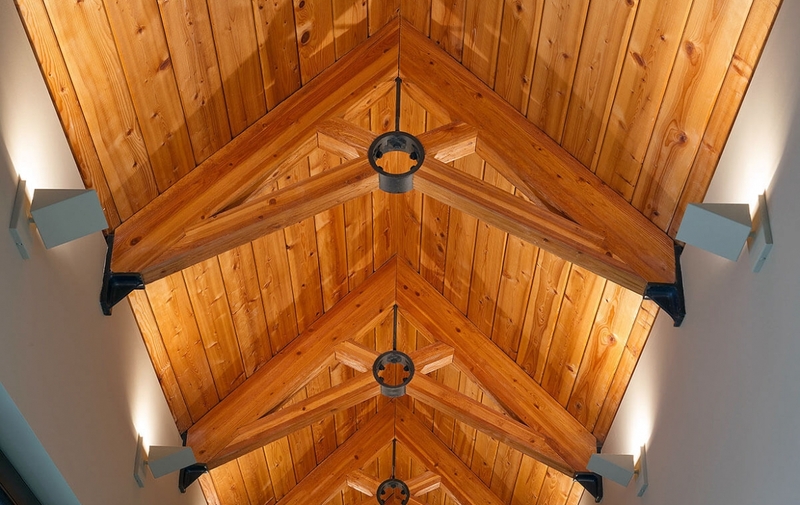 Explore private access to the Valley Trail with connectivity to Alta Lake and River of Golden Dreams perfect for jogging, swimming, kayaking and sailing during the warm summers. 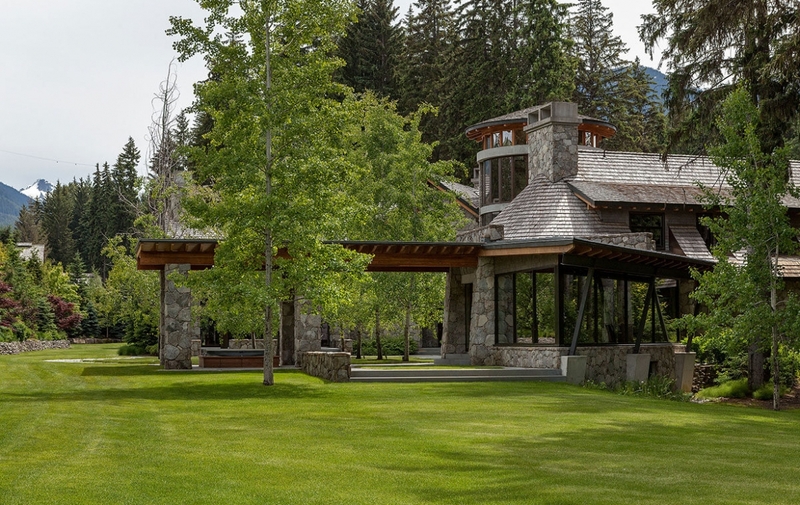 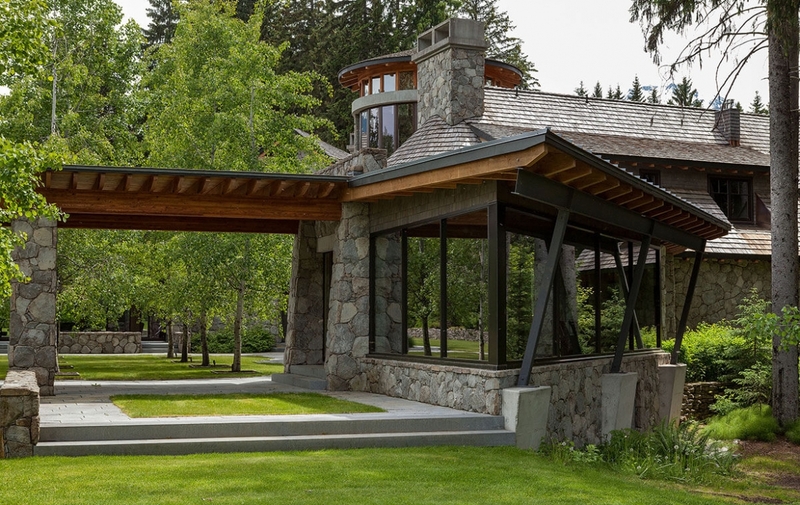 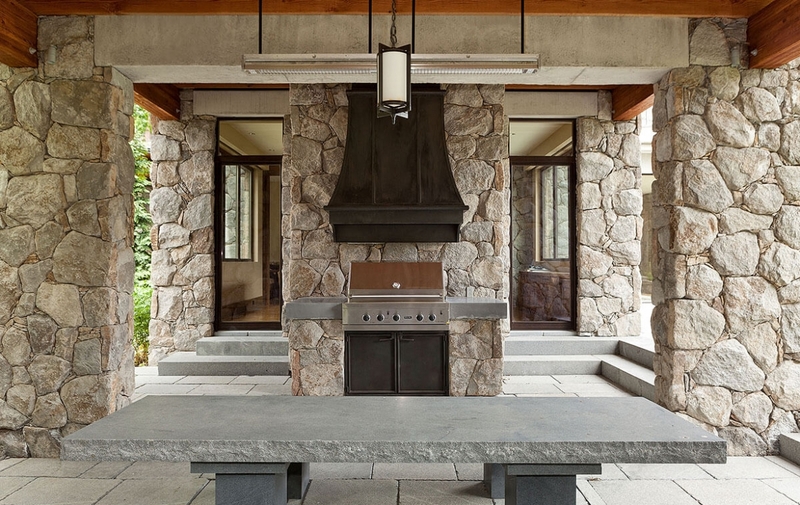 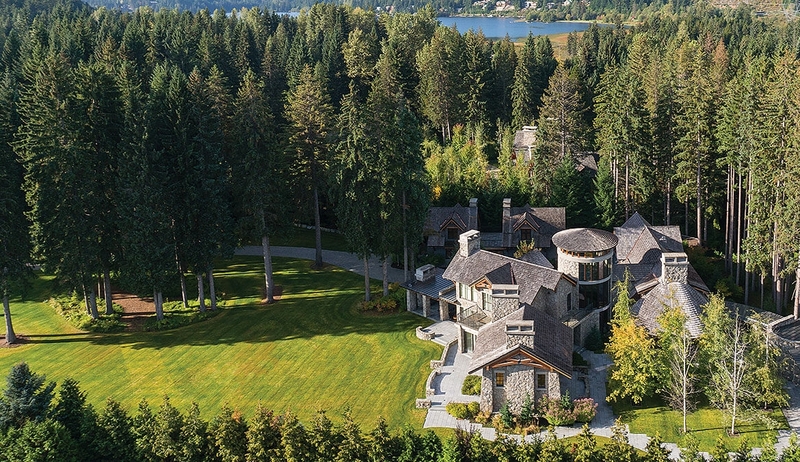 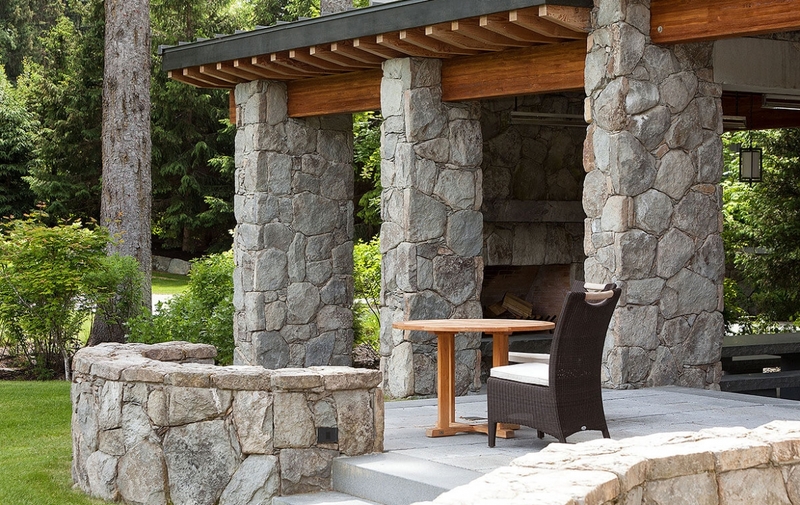 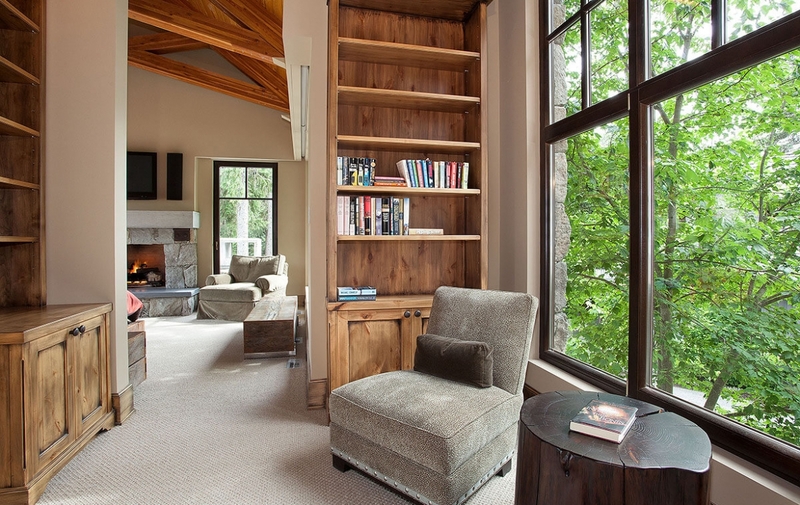 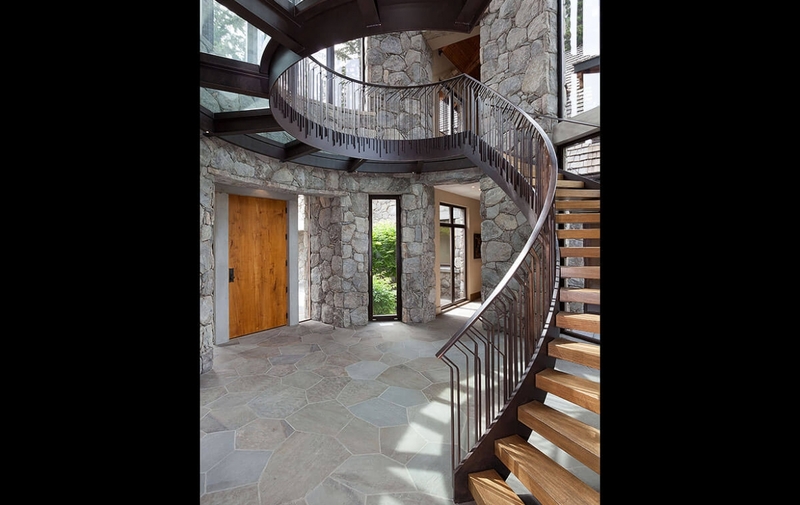 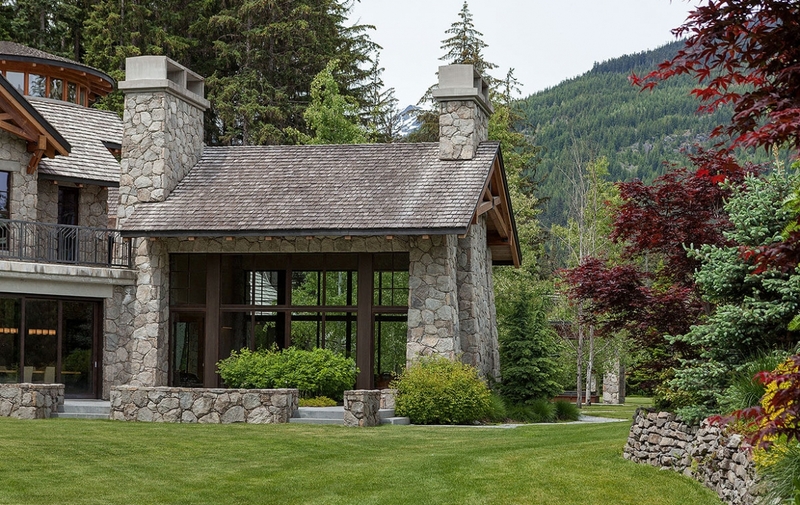 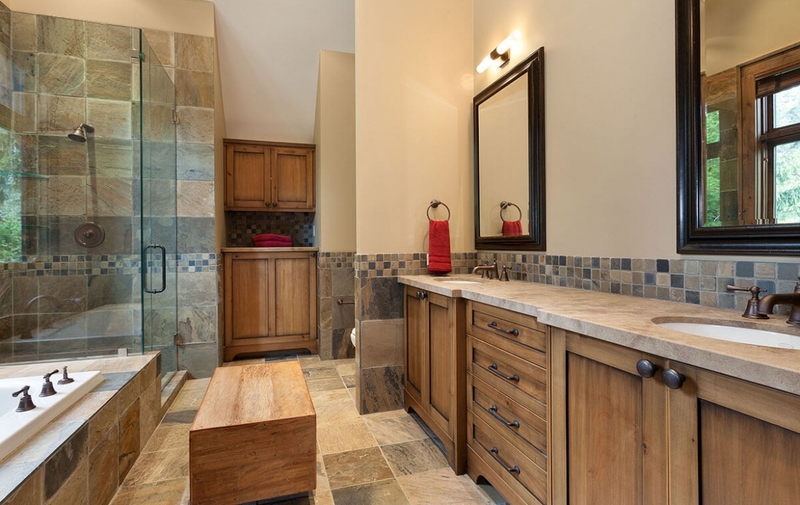 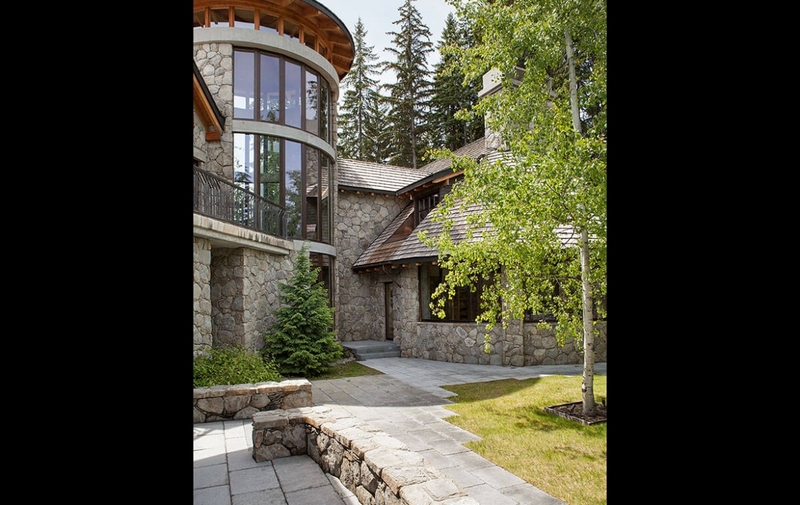 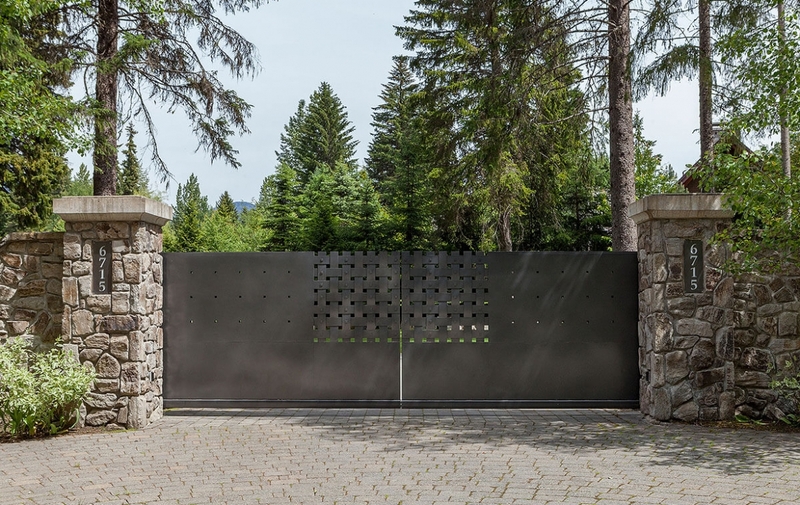 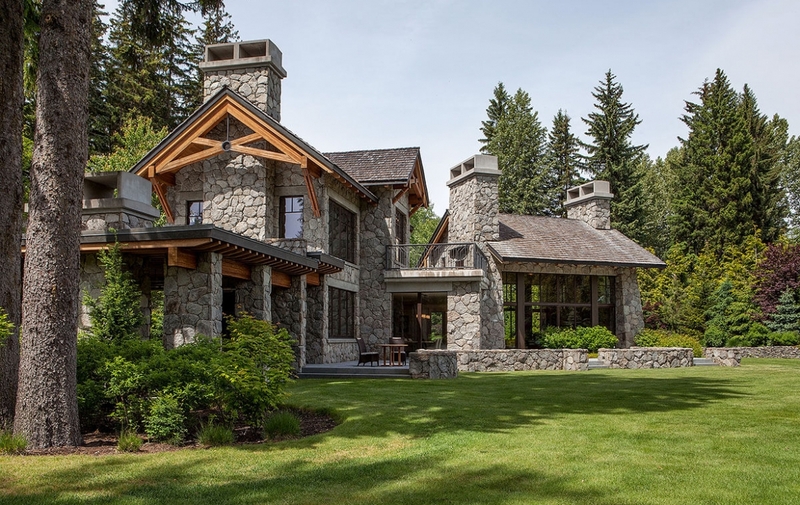 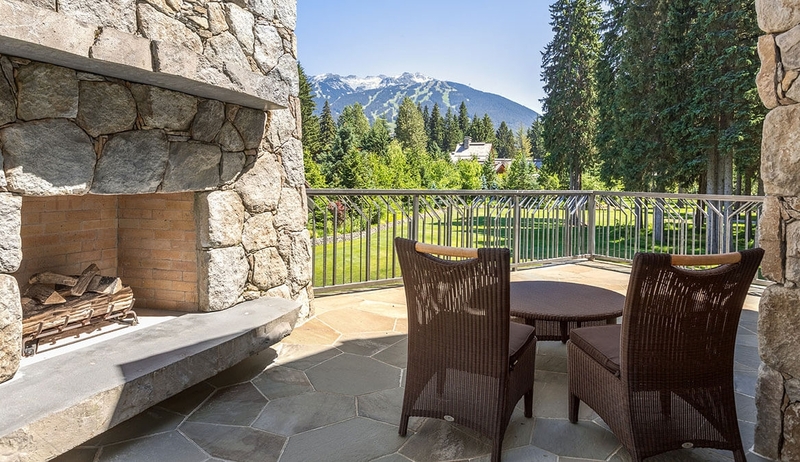 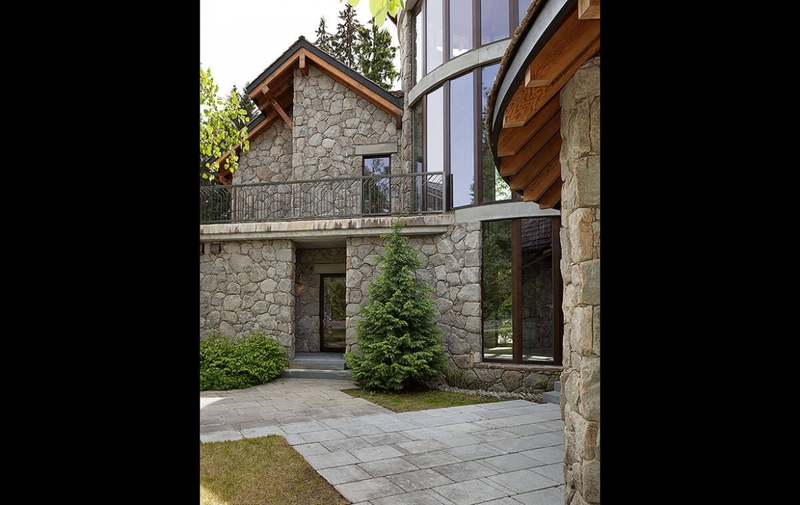 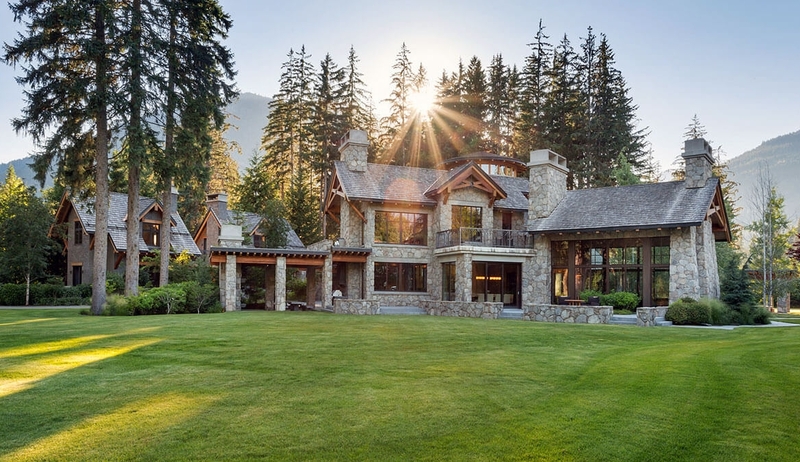 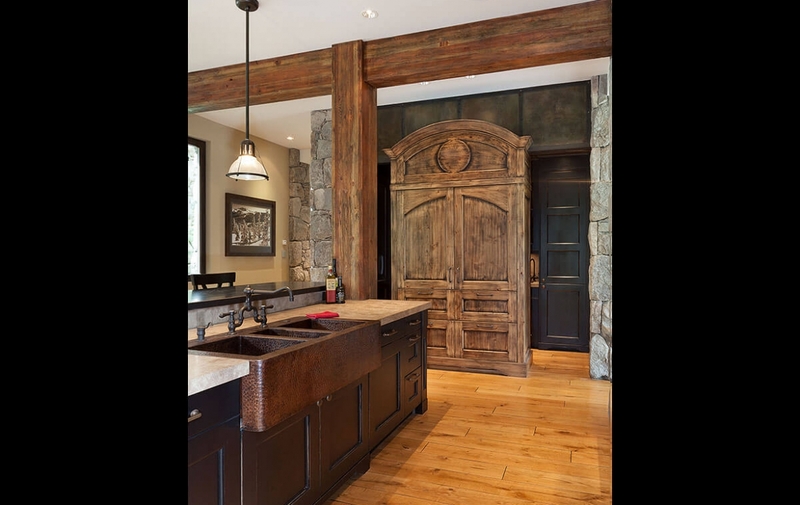 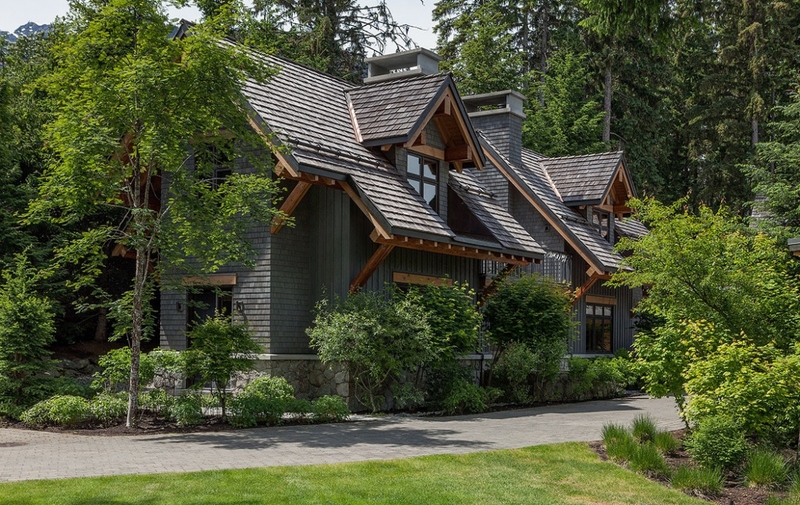 If stunning mountain panoramas, absolute privacy, natural surroundings, and a multi-acre plot of Whistler’s most prestigious land is important to you, call 604-613-4841 to arrange a virtual tour from the comfort of your location. 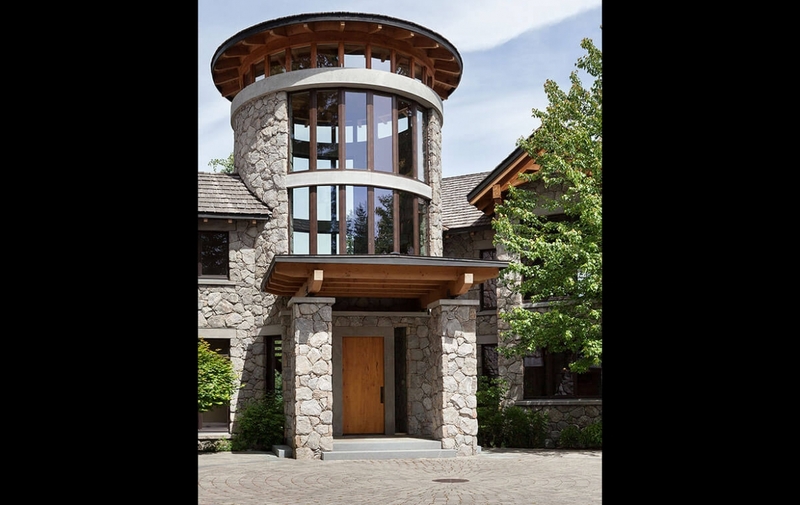 $16,500,000 US Dollars.